Let the masses decide! These are the posts in order of visitor popularity from the archives of Mind Your Dirt. 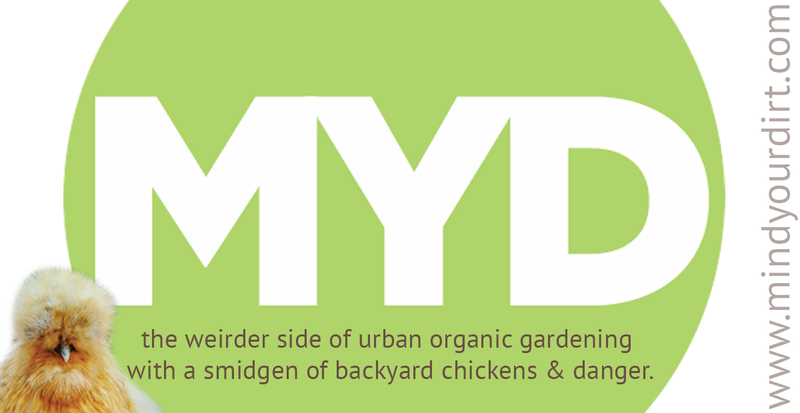 MYD is a blog about sustainability, homesteading, raising backyard chickens as well as tons of organic gardening tips.